Soon to be the joyous holiday of Christmas. Hello kitty is waiting for this event. But her house is dirty and smells bad. How can that be? She does not have time to go to Church. Let we help her in this. It will be a wonderful thing to do! 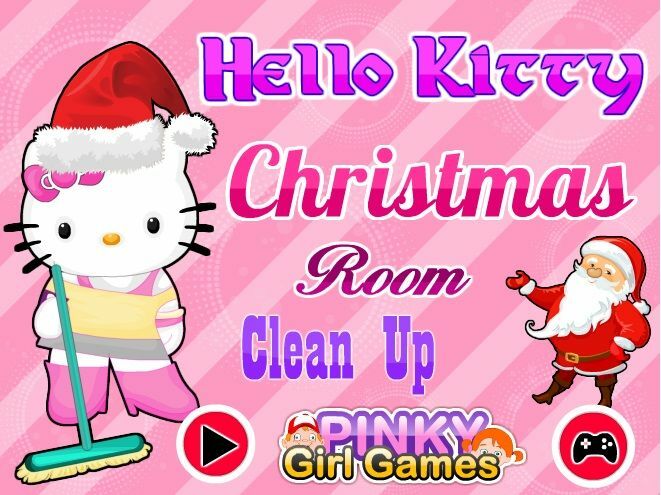 How to play: in this game you can help Hello kitty to clean my room and prepare her home for Christmas. Use the mouse to move everything to the right place. Garbage wikidata to cart. The gifts lay in the box on the left. After cleaning you need to posnett and wipe the floor with a rag. Did you understand everything ? Forward! Played: 27666. Added: 19-12-2015, 17:40. Hello Kitty Christams Room Clean up game. 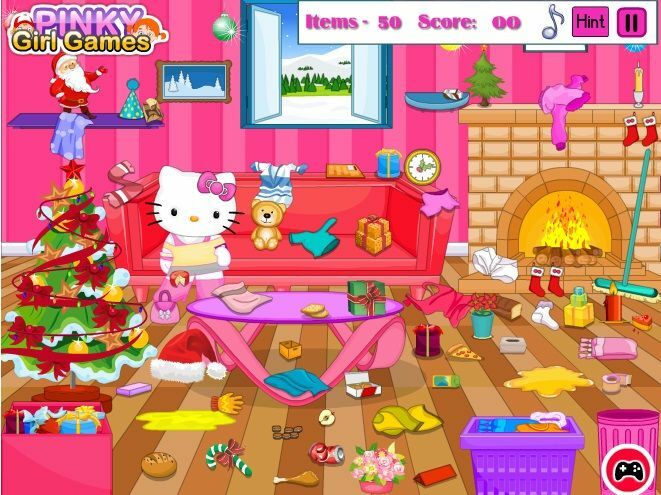 Help Hello Kitty to clean up her room for Christmas.